I spent 6 months training with Vance Mueller in preparation for summer competitions. My events were cyclocross racing, road bike events and kayaking. I entered a new age group and wanted to kill the competition. All my training prepared me for stellar results. 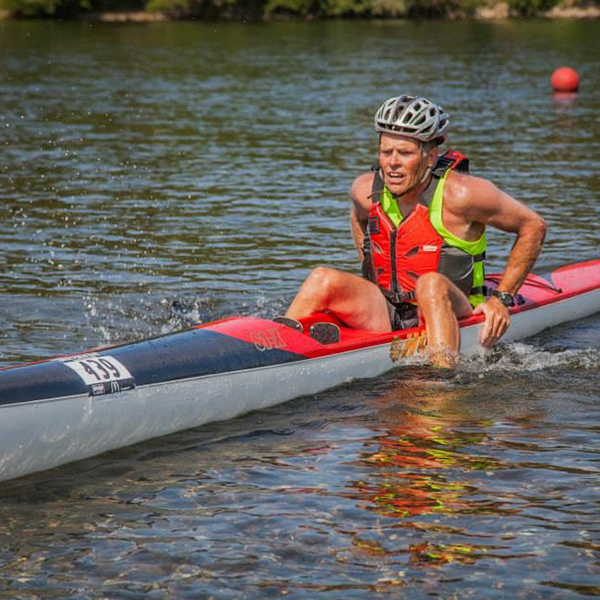 In fact, during Eppies Great Race, my kayak split was one of the top three times of the entire field. There were over 300 competitors of all ages, not to mention I just turned 60 years of age. Vance is fun, however he works you hard and always adjusts the training to meet your needs. Great guy and a great friend!